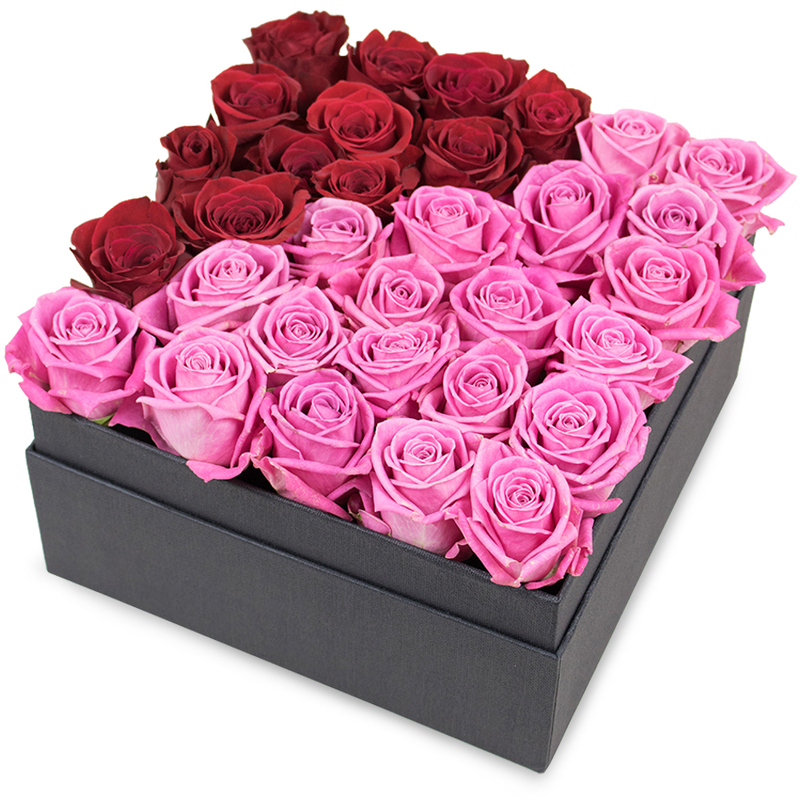 A captivating combination of the most delightful red and pink roses which is presented in a way that is guaranteed to make a great and lasting impression! When love is in the air, go for the most romantic gesture to make them feel your love! I'm pretty sure my girl will love the Valentine's day flowers! Please deliver them in the morning. Your service is great! Really pleased with my order. Reliable florists. Message as requested, fresh flowers and on time delivery. This online flower delivery service ticks all my boxes - they have fresh-cut, stunning-looking flowers, they arrange them very professionally and the prices are all very affordable. 5 stars! I don't know a thing about flowers so when I had to choose a bouquet for my daughter's graduation, I went to this online florist, spoke to their helpful customer service and they recommended a glamorous arrangement. Many thanks for the help, it was invaluable! I was looking for a birthday gift for my mother and I saw this arrangement - very classy and elegant! I hope my mom will like it as much as I do!